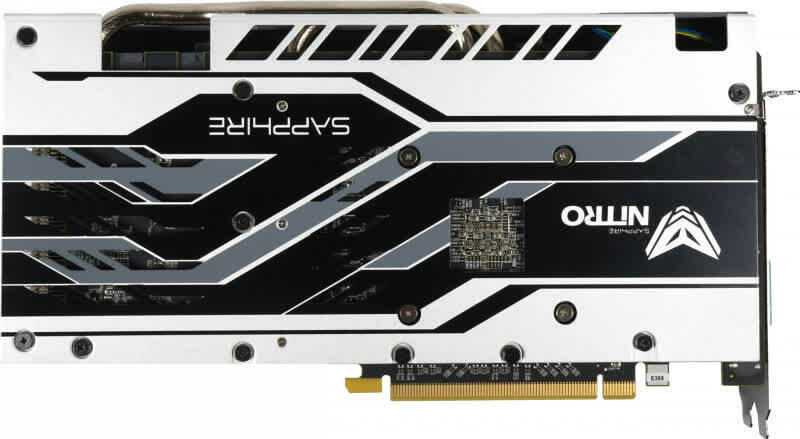 A gaming card that looks cool while keeping cool and pumping out polygons like no tomorrow. The RX 580 from Gigabyte is a fantastic bang-for-your-buck GPU. 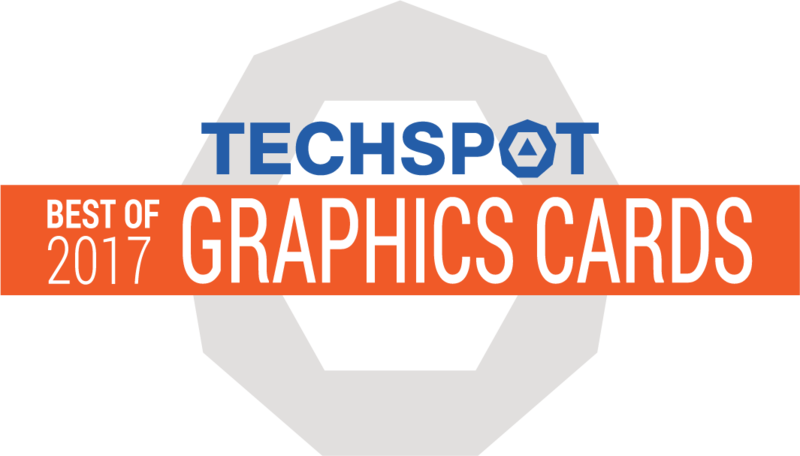 The high-end cards from the top manufacturers usually perform similarly, so buying designs usually come down to aesthetics, software, warranty, etc. Given this situation the Aorus is certainly a great GPU that is well-built, has aggressive looks with great lighting, and performs well while being whisper-quiet at all times, even under full load. Good luck finding one for MSRP though. At that price, the STRIX RX 580 is priced at the mid-tier of the spectrum, where AMD has been doing excellent lately. Making this card perfect for budget builds and mid-range build a like. That's why we are giving it the Proclockers “Highly Recommended” award. If you’re planning on getting card, The STRIX RX 580 is the perfect card for the gamer on almost any budget. If you need a graphics card to show off and aren't willing to spend on a flagship-class GPU, the Strix Radeon RX 580 will satisfy you. If it's going to stay hidden away in a windowless cabinet, save a bit of money and go with a less flashy model. Undoubtedly this isn’t the card we expected AMD to launch right now. 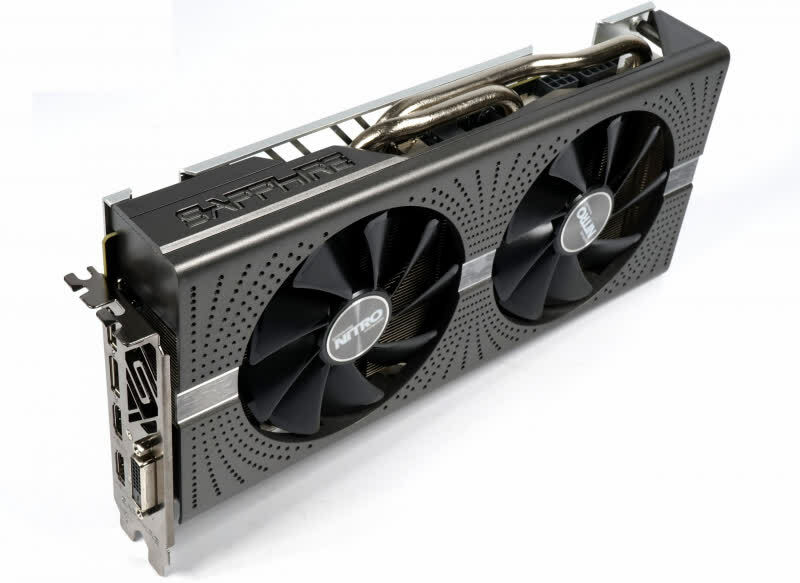 The RX 580, is no Titan killer, nor does it change the GPU ecosphere in any meaningful way, however it just slips in, taking back that value crown, away from Nvidia’s GTX 1060. While it is more of the same we'll still recommend the product as the Radeon RX 580 certainly deserves a that. Remember though, it has three fans, eats three slots and is 30 cm in length! But yes, it's a great performing card up-to that and including the WQHD domain. Those who do not want an Nvidia GPU and are on the lookout for a good graphics card that costs no more than 300 Euros (~$344) will not be disappointed with the Asus ROG Strix Radeon RX 580. Besides the good cooling solution, the GPU also features eye-catching RGB effects. 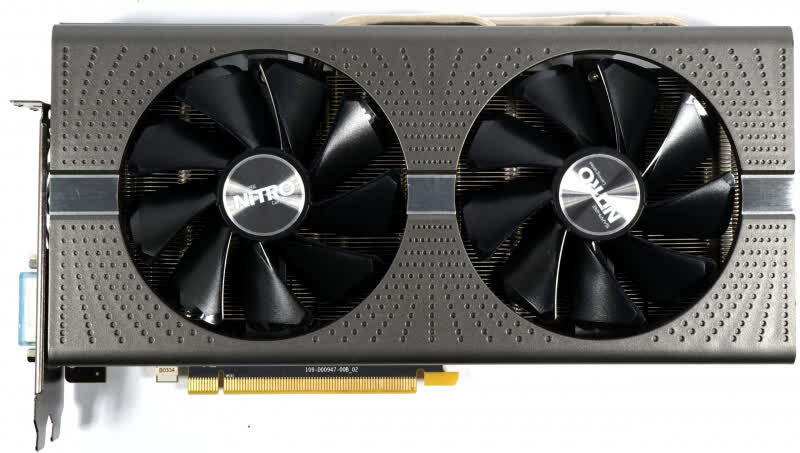 Overall a great RX580 card to pick up if you have not upgraded over a while, but save a little more, and you can grab a higher-end card out in the market.